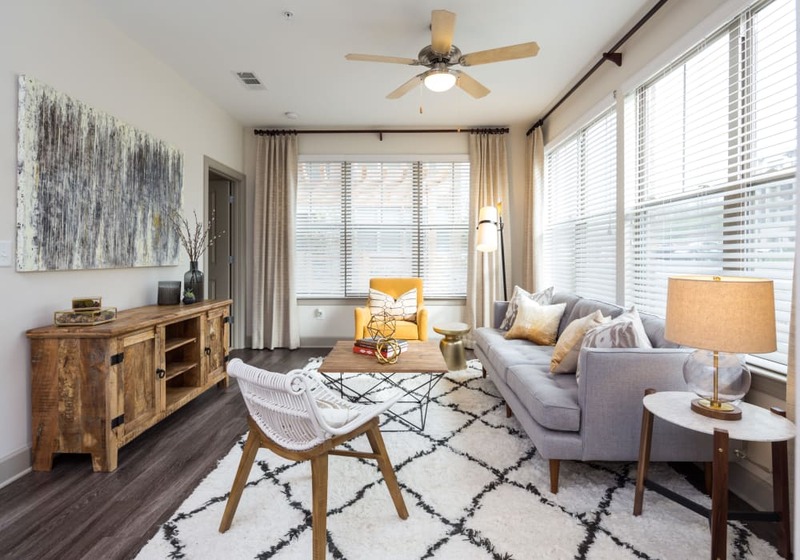 Carrington Oaks has a variety of one, two, and three bedroom apartments which are sure to fit your needs in the South Austin suburb of Buda, TX. When it comes to choosing a home, we understand that one size does not fit all, so we give you the options you want and need to make the best choice. Our friendly staff is dedicated to finding the perfect home for each member of our community. All of our one, two, and three bedroom floor plans come complete with an enviable list of luxury amenities to make your life simple and relaxing each day. Our distinctive apartments are exactly what you have been looking for. Come make Carrington Oaks your new home! *Floor plan prices are base prices and are subject to change without notice. Contact leasing office to confirm current pricing.